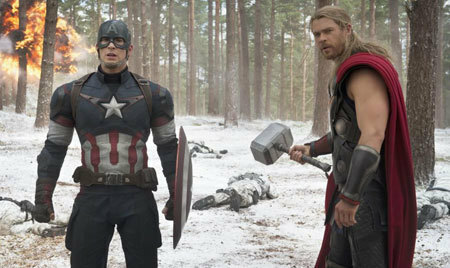 Disney and Marvel just released the brand new trailer for the Avengers Age of Ultron. Tony Stark and the team are back to battle artificial intelligence. 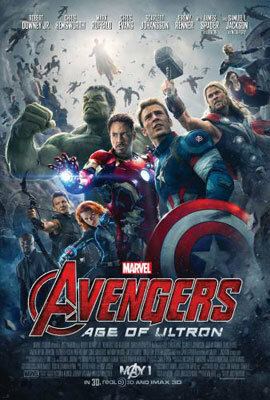 Marvel's Avengers: Age of Ultron is in theaters May 1st! 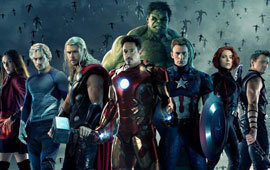 Are you excited to go see the new Avengers movie on May 1st? Let us know in the comments below.